MOSCOW (Sputnik) - Russian President Vladimir Putin said on Saturday that he decided to change the format of the meetings on the implementation of the state defence order and would personally control the way Russia’s new hypersonic missile systems, as well as the Sarmat intercontinental ballistic missiles, are being put on alert. The modernisation is aimed at prolonging the service of the Tu-22M3 modification, while at the same time upgrading its capabilities. The planes will be able to carry cutting edge Russian missile weaponry, including the Kh-47M2 Kinzhal ("Dagger") ballistic missile, which can reach speeds of 10 Mach. 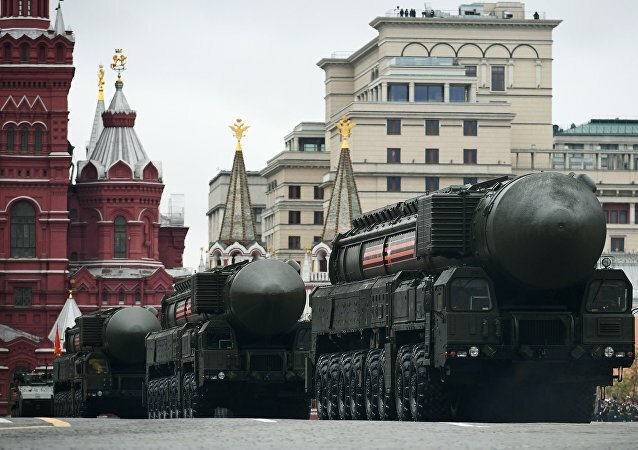 Russia has been developing a hypersonic missile the United States is currently unable to defend against, according to sources with direct knowledge of US intelligence reports. 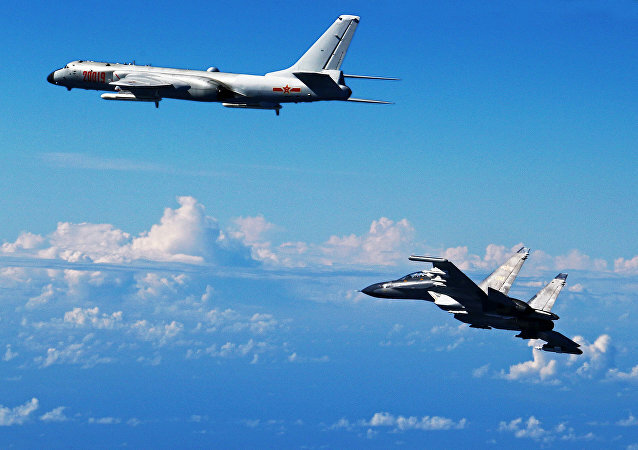 The People's Liberation Army's new weapons system is said to be analogous to the Kinzhal, a new, highly maneuverable, hypersonic air-launched Russian missile system whose existence was unveiled last month. 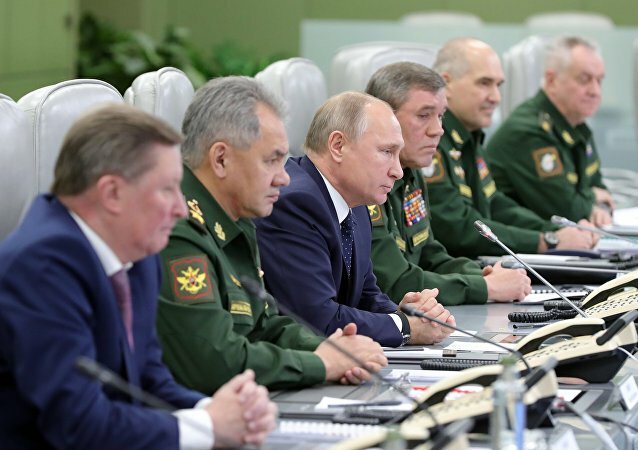 Russia's deputy defense minister has offered new details on the new hypersonic missile announced by President Putin in a recent speech to lawmakers. MOSCOW (Sputnik) - The Russian Aerospace Forces conducted successful launch of the hypersonic aviation and missile system dubbed Kinzhal ("Dagger"), the Russian Defense Ministry said in a statement. 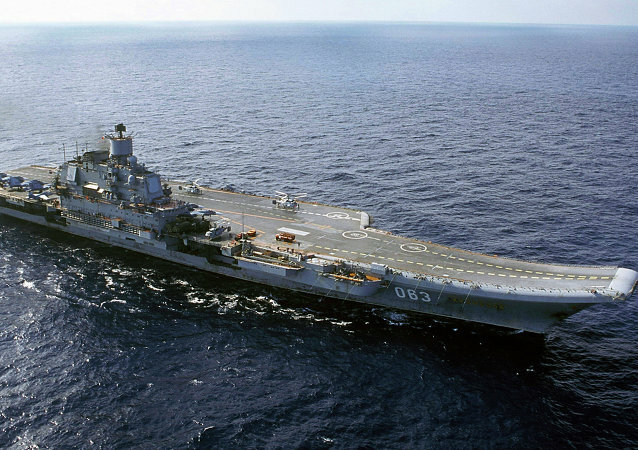 Russia's aircraft carrier Admiral Kuznetsov successfully destroyed a target using a Kinzhal missile system.